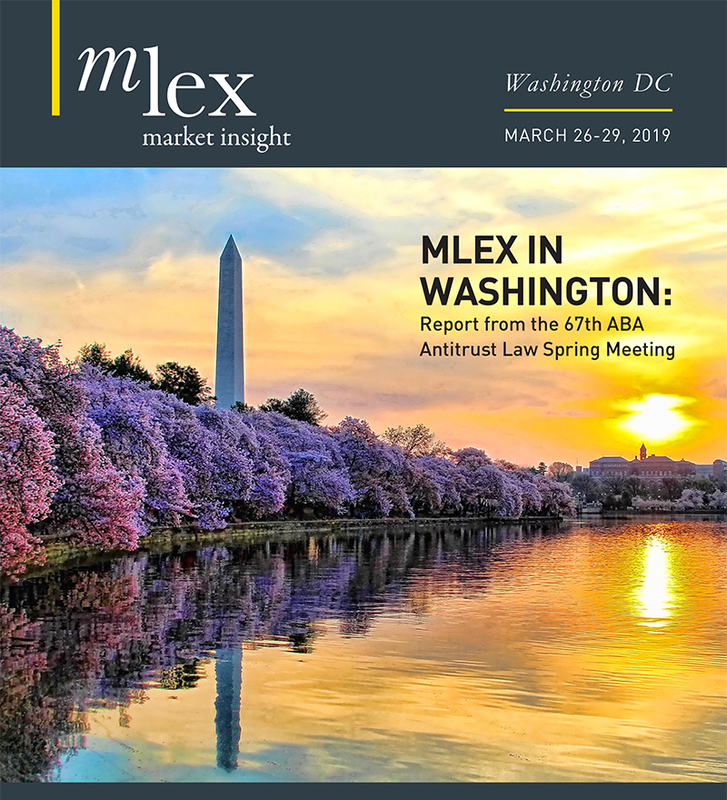 China's gas industry association, whose member companies have been repeatedly targeted for antitrust enforcement, is working on researching and formulating an antitrust guidance policy, MLex has learned. It is understood that the China Gas Association is conducting research on antitrust issues in the sector, and that it has invited law firms to draft antitrust guidance to improve compliance with the country's Anti-Monopoly Law. The national gas association hopes to step up self-discipline in the industry, especially among state-owned gas suppliers. Antitrust compliance in the gas sector has become an urgent issue, with Chinese regulators having launched multiple investigations in the eight years since the Anti-Monopoly Law came into force. Conduct that has been sanctioned under the law includes market dominance abuses such as excessive pricing, the imposition of unfair trading conditions and illegal bundling. Last August, antitrust officials at the State Administration for Industry and Commerce held a meeting with a team led by China Gas Association Secretary General Chi Guojing. The association said it fully supported antitrust enforcement activity and that it would urge its member companies to beef up self-discipline and take corrective measures to ensure compliance. Shortly after the meeting, the association issued a notice to its members stipulating that gas suppliers should ensure fair market access in gas engineering construction. It identified commonplace antitrust violations such as abuses of market dominance, the forcing of construction contracts on gas users, and excessive pricing. Other violations included forcing consumers to purchase products by threatening to shut down gas supplies, and the illegal bundling of insurance and other products or services. In April 2016, SAIC, whose responsibilities include oversight of non-price-related antitrust issues, launched a nationwide enforcement campaign targeting public utilities, with a sharp focus on sectors such as gas, water and electricity. To date, SAIC has published a number of enforcement decisions against gas suppliers. In April, the Jiangsu AIC fined the Suqian branch of PetroChina Kunlun Gas Co 25 million yuan ($3.6 million) for abusing its dominant market position. The company was accused of forcing real estate developers to conclude gas pipeline construction contracts with it, and forcing them to choose only its own construction materials. In March, the Inner Mongolia AIC announced the terminatation of an antitrust investigation of three local liquefied petroleum gas suppliers that had taken corrective measures to mitigate anticompetitive conduct. In May 2016, the Shandong AIC fined Qingdao ENN Gas $1.05 million for abusing its market dominance and imposing unfair conditions as part of its piped gas supply services. In addition to attracting SAIC sanctions, the gas industry has also been subject to enforcement action by the National Development and Reform Commission. In January, the NDRC's Shanghai branch fined North Shanghai Gas Business $376,000 for violations of China's Price Law. The company had illegally raised the prices of its gas services by imposing irregular charges. Last July, the NDRC's Hubei branch fined five natural gas suppliers a combined 2.955 million yuan for abusing their market dominance. The companies were found to have unfairly deprived non-resident customers of the right to voluntarily choose design, construction, and project management services, and of the right to buy construction materials on their own. The companies also imposed unreasonably high charges for installing gas pipeline facilities.